Why buying and moving to our area? 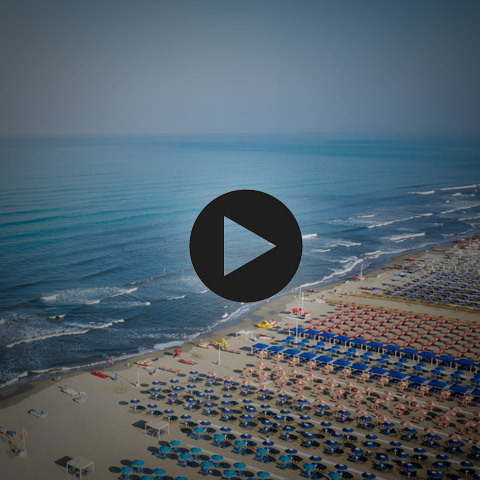 Versilia is a magical, unique place in Italy. Pictures taken within its territory do not need Instagram filters to be amazing. 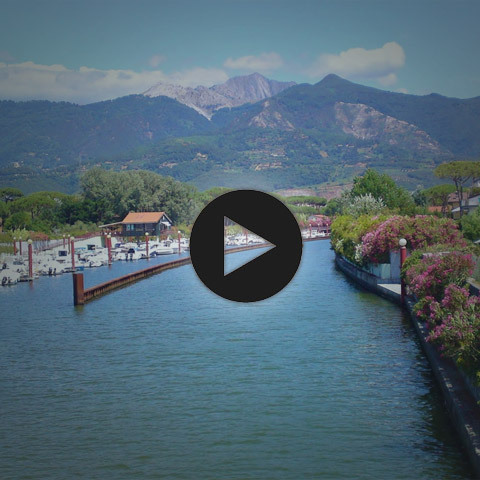 A renown seaside resort and holiday destination since the 60s, it is one of the places in Tuscany where you can feel at home and you can live well. Blue sea, good food and lots of fun... Montignoso, emotions to live and taste. A place full of love for life, where you can feel on holiday 365 days a year. We believe than even before choosing the best home, it is better to choose the place where you want to live. If you have chosen our area, in our catalogue we have several houses, apartments and villas that might suit your needs. Get in touch with us to arrange a phone meeting or a meeting in our offices, we will do our best to suggest the best solution for your family's new home! I quit and moved to the sea! Tuscany is the most sought-after destination for Italians and foreigners alike, not only for tourism but as a way of life! We have a wide range of properties for sale; get in touch with us to arrange a meeting to find together the best solution for your family. Open your windows to enjoy fabulous views, breathe the sea air and begin your day in a new life! I will help you finding the perfect home for your family in Tuscany. 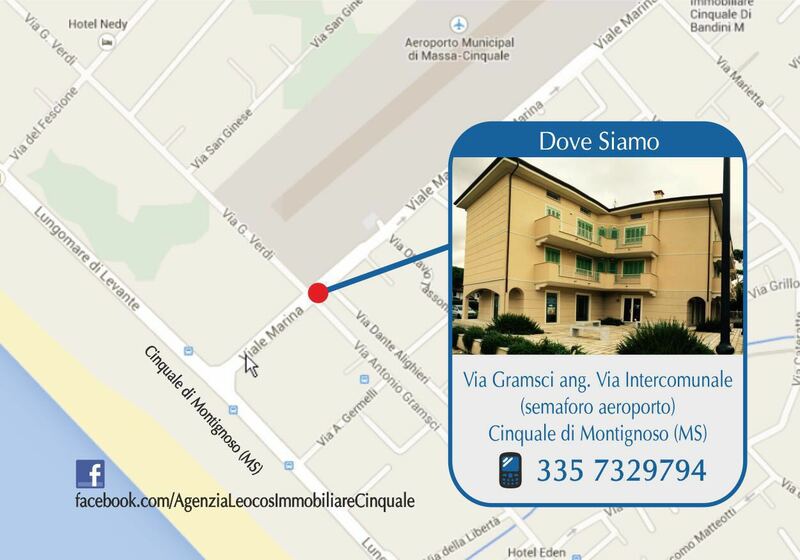 If you wish to buy, rent or sell a property in Versilia, please inquire for information!